This entry was posted in Books, Recommendations, Themes, War Movie and tagged Books, Books on War Movies, Movies, Recommendation, War Movies. Thank you very much for your visit. I am very pleased. 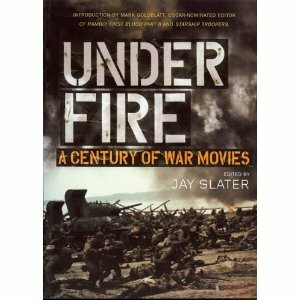 I like Under Fire a lot and am happy to tell you that the review on it is viewed quite often.